Join YWCA of Central Virginia as we observe the National Stand Against Racism Weekend by hosting our 21st Annual Side By Side event! The annual Side by Side for Racial Justice and Harmony Walk is the primary event of the YWCA’s Racial Justice program. 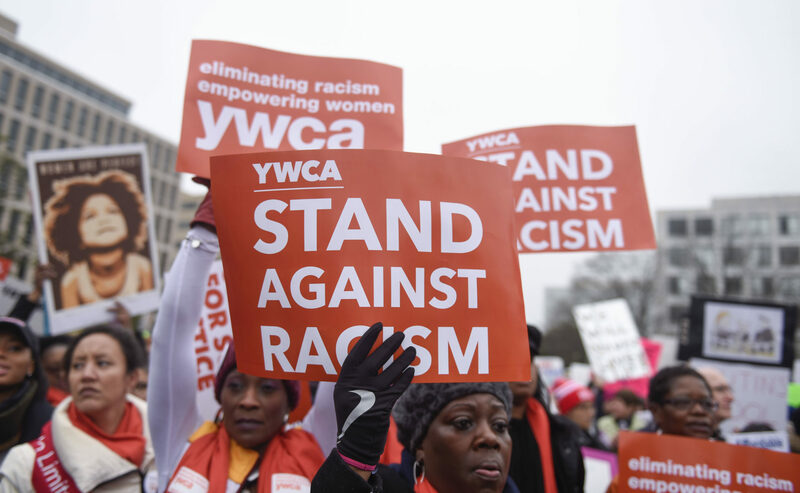 We will celebrate our 21st Annual Walk on April 26, 2019, from 11:30-1:00pm during the YWCA USA Stand Against Racism Observance Weekend! We will begin with a 10-minute walk Downtown. Afterward, enjoy an informal lunch and a speaker. The YWCA is proud to have Mr. Nick George, Executive Director for The Listening to discuss the intersection of race and the arts for our youth, along with brief remarks about their upcoming Freedom Schools. While the event is free, we hope that you will RSVP so we can make sure we have enough refreshments for all!